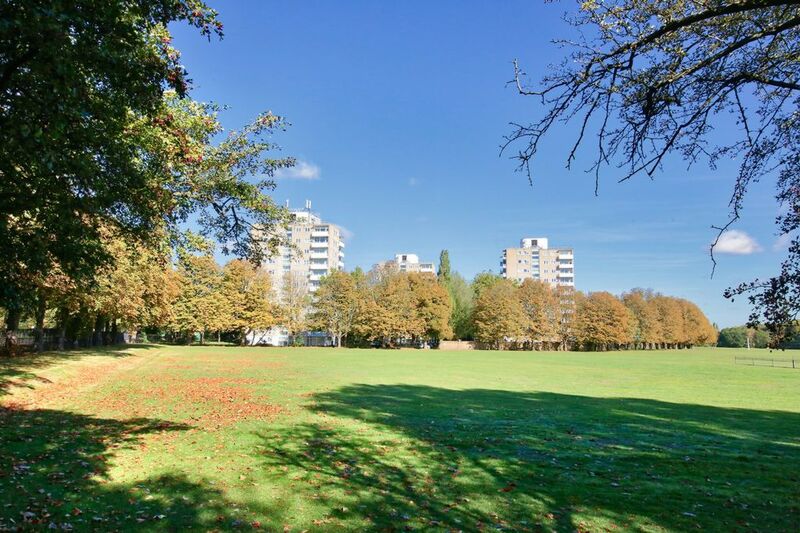 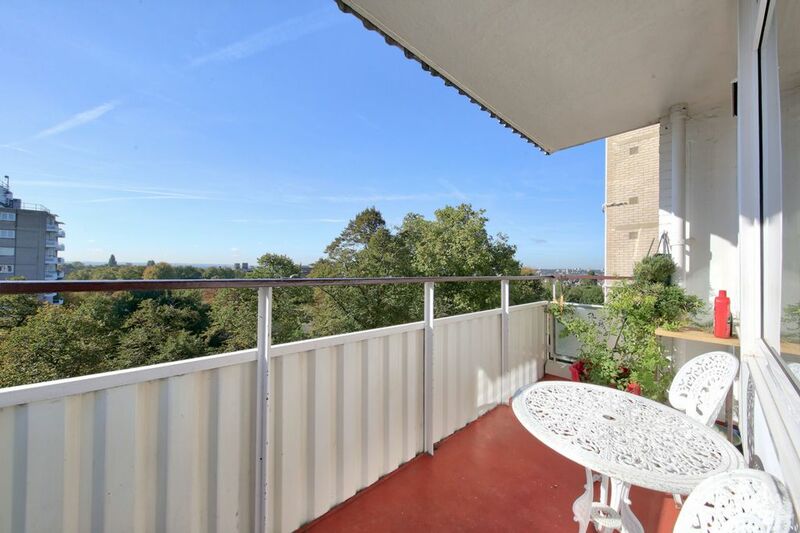 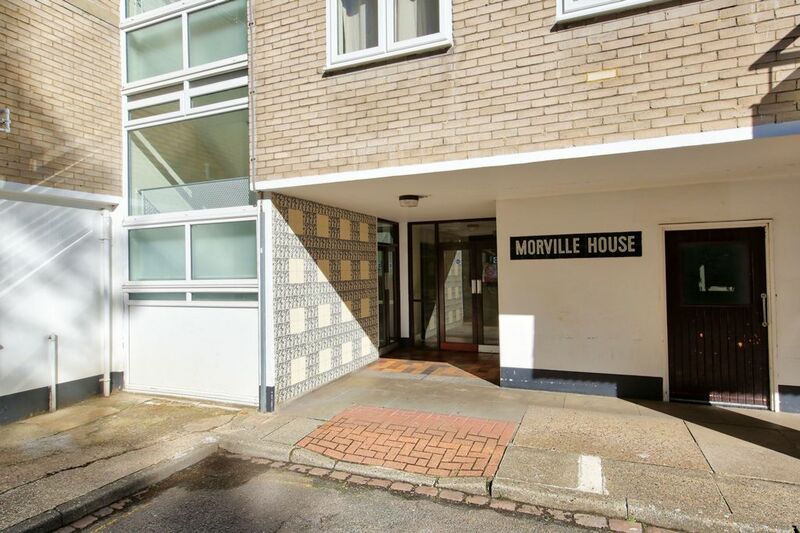 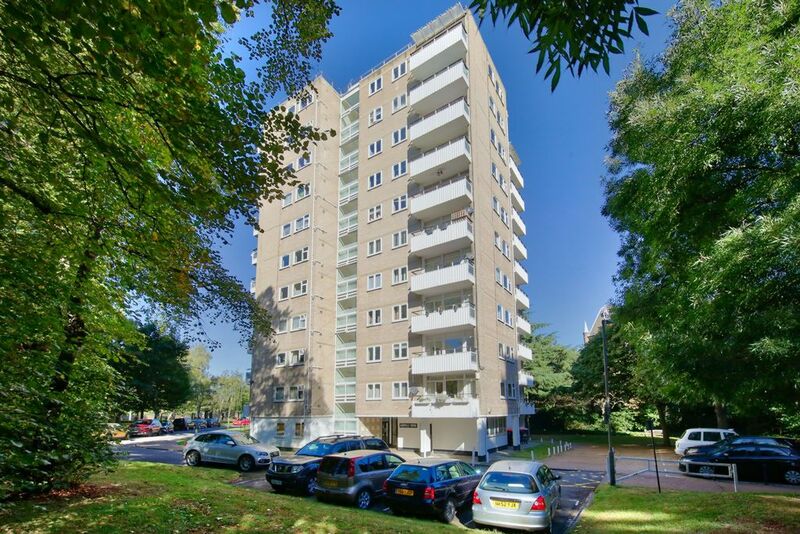 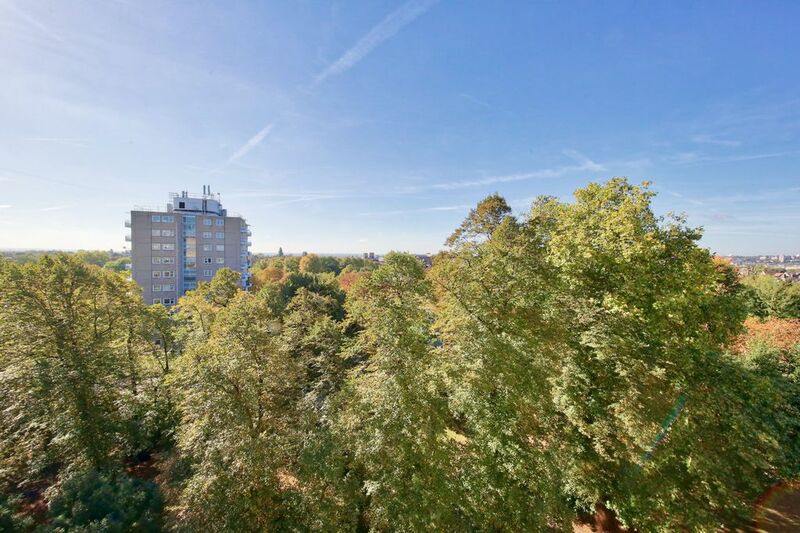 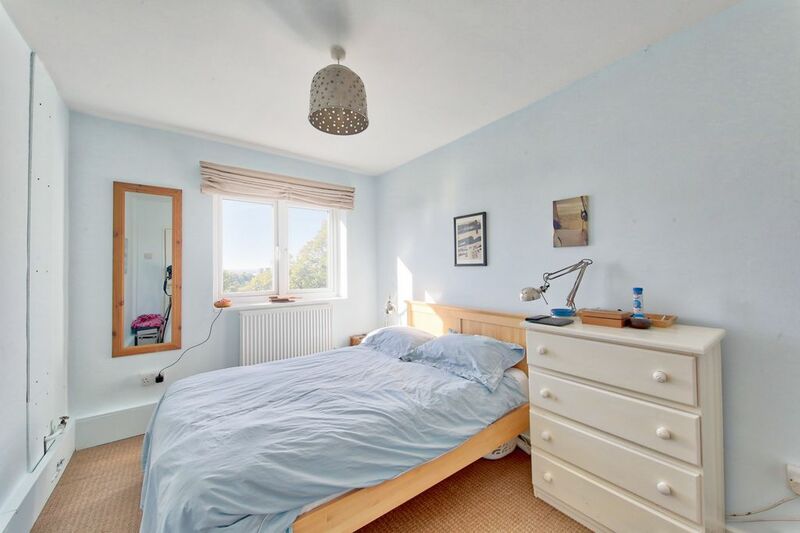 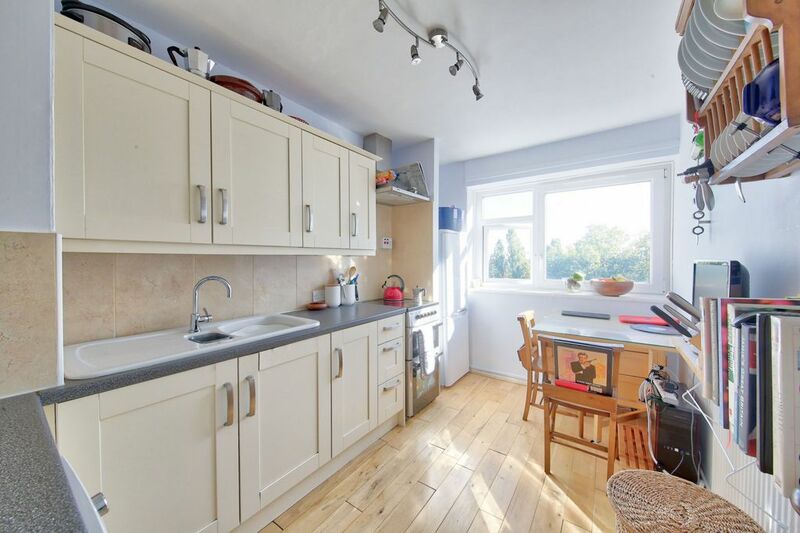 A beautifully presented two double bedroom flat with stunning far reaching views overlooking Wandsworth Common. 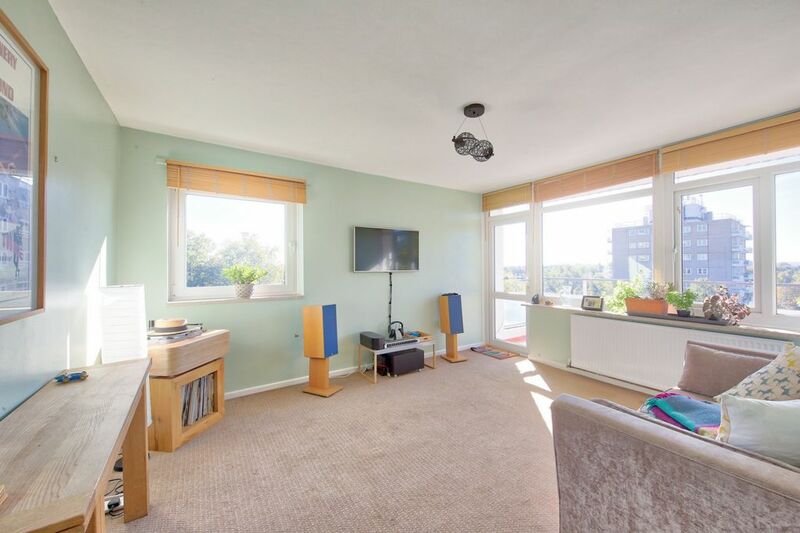 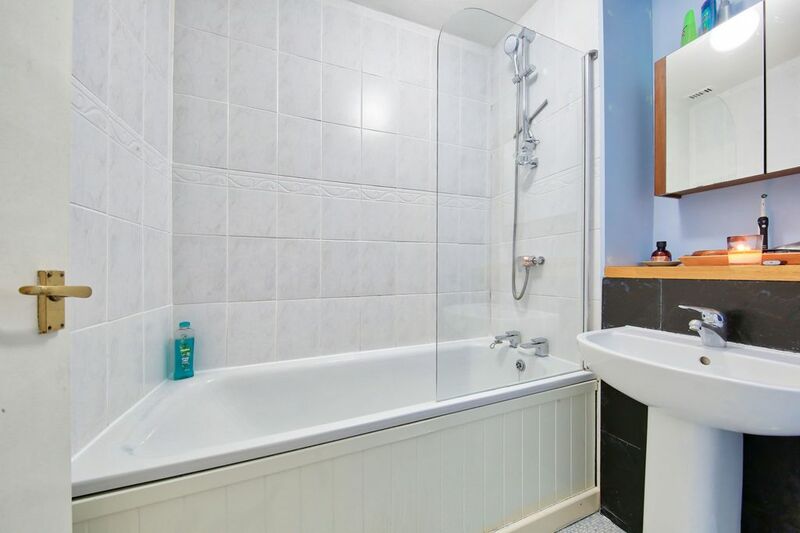 The property is on the eighth floor and has been recently redecorated by the current owner and offers well-proportioned rooms and spacious living accommodation. 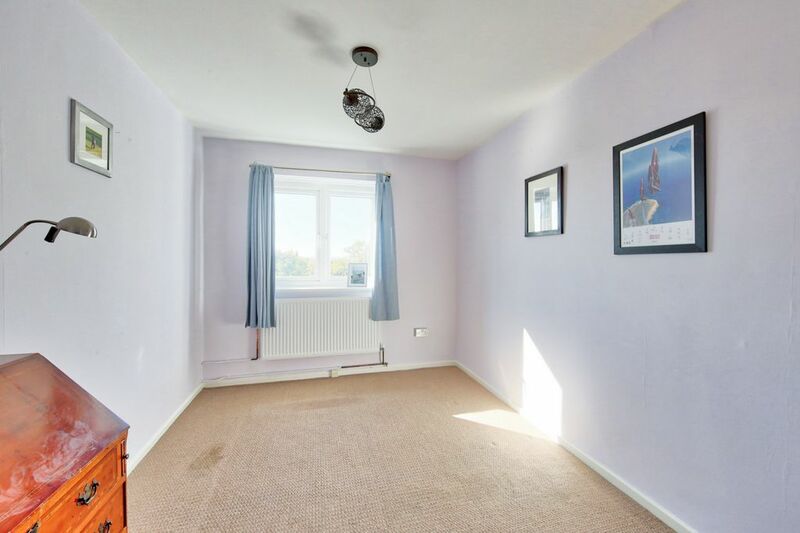 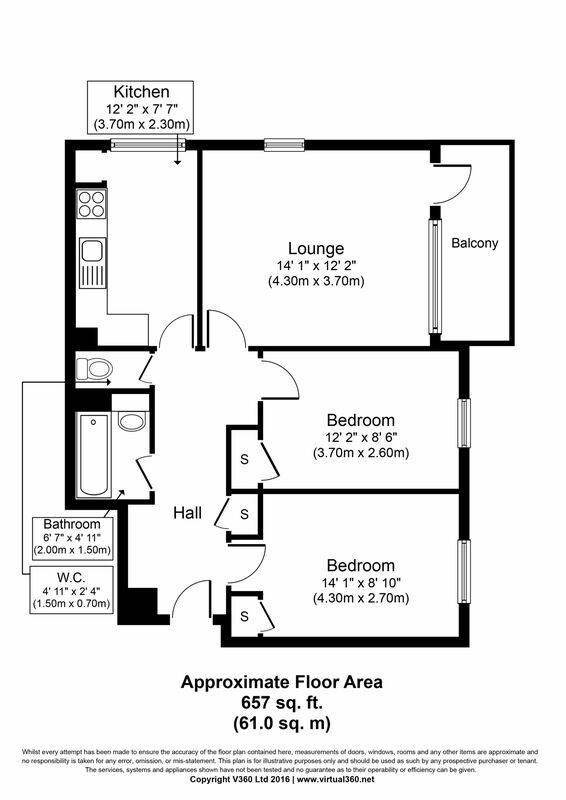 There is a large south facing balcony off the reception room, a beautiful kitchen/breakfast room, with space for table and chairs, a bathroom with separate WC. 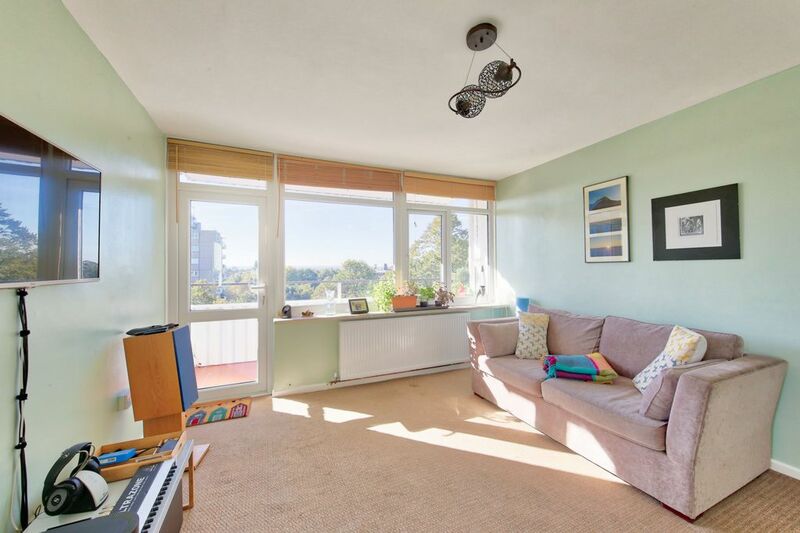 The flat has the wonderful benefit of off street parking for up to four cars (plus a guest permit), as well as very well maintained communal gardens.